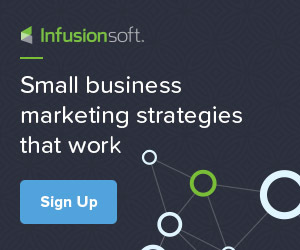 As a Certified Infusionsoft Partner I work with small business owners to manage the day-to-day tasks involved in running and marketing their online business utilizing the Infusionsoft platform. Ideal for successful business owners making at least $75K per year. Business owner ready to bring someone on your team who can be more proactive and help manage systems and operations. You are ready for more than a VA, you need someone who is more connected to the day-to-day! I offer a done-for-you consulting package: pay-as-you-go phone calls called Power Hour Sessions and Infusionsoft Consulting Packages. And of course, everything Infusionsoft! To learn more about how I can help you automate and grow your online business. Contact me today or schedulele a FREE 15-minute Discovery Session.